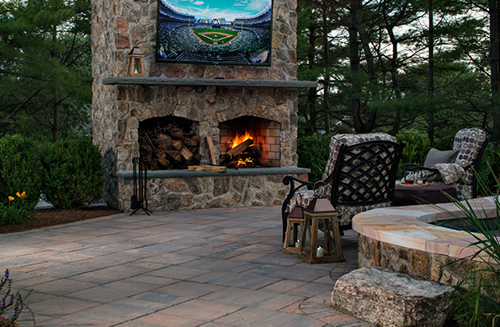 Looking to expand your outdoor environment? 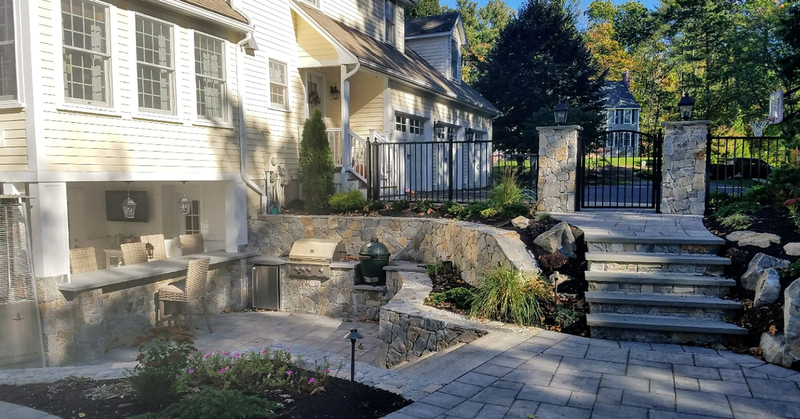 Look no further to our talented MA- based design team to achieve responsive and adaptive design excellence. 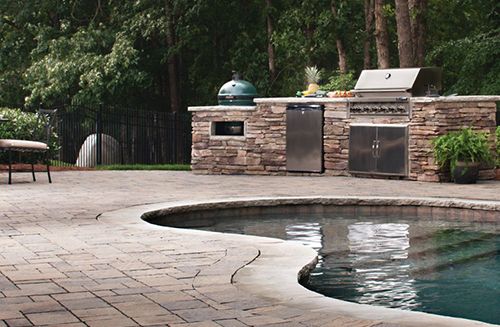 Today’s homeowners looking to expand their outdoor environment with the addition of fire place, fire pit, pizza oven or outdoor kitchen need look no further than our talented design professionals to achieve responsive and adaptive design excellence by expanding from the indoors to the outdoors. 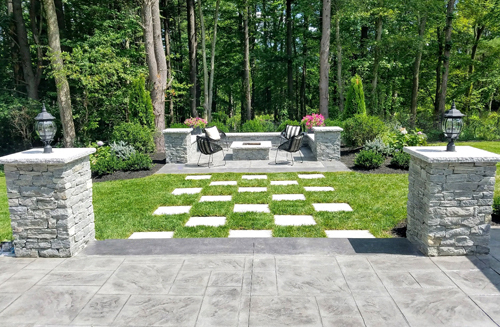 Designed to delight your senses with aromas and sounds evocative of the outdoors in your own home environment, our team can transform the ordinary to the extraordinary and create a special outdoor space that is the envy of your neighbors.